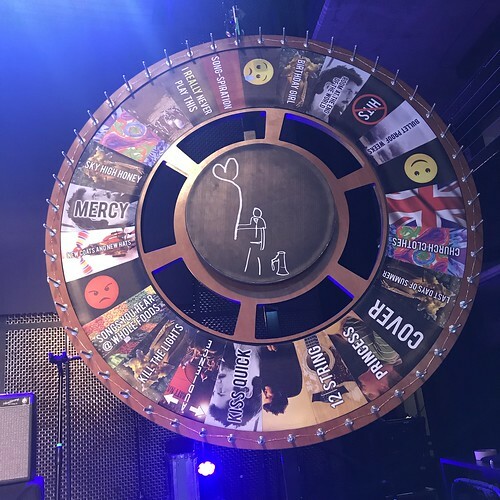 Matt Nathanson biography, albums, wiki, concerts and stats - Musicazon! Matt Nathanson (born March 28, 1973 in Lexington, Massachusetts) is a singer-songwriter whose work is a blend of folk and rock music. 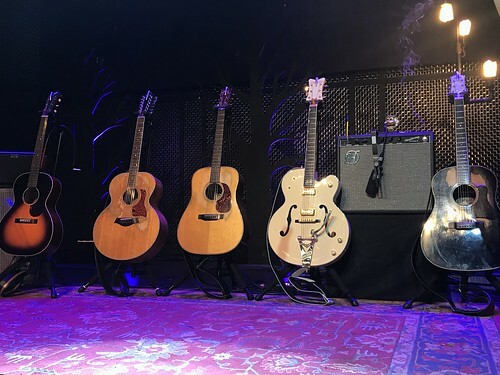 In addition to singing, he plays acoustic and electric guitar (usually a twelve-string), and has played both solo and with a full band. 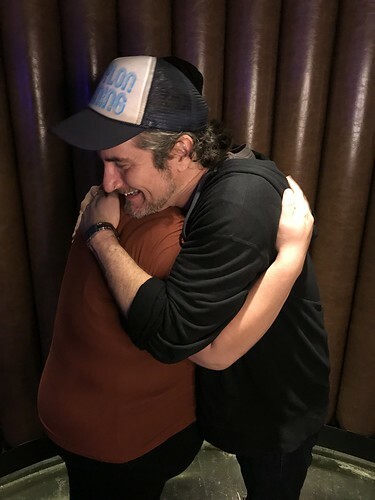 The Faster Songfacts says that his seventh studio album, Modern Love debuted on #17 on the Billboard 200 for the week of July 9, 2011, making it Nathanson's most successful album to date. .
Do you love Matt Nathanson? Please write something! Sorry Matt Nathanson album not found! Matt Nathanson song not found! 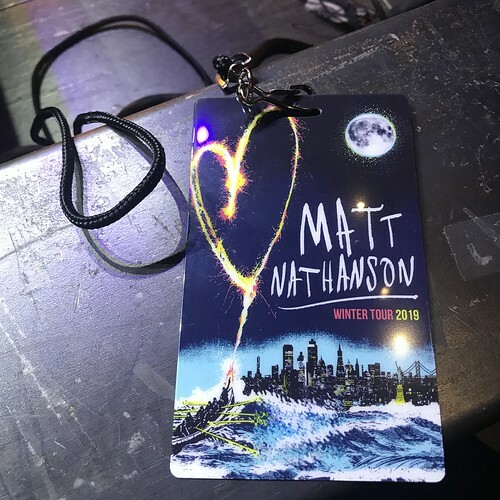 Matt Nathanson concert, tickets & tour dates updating..